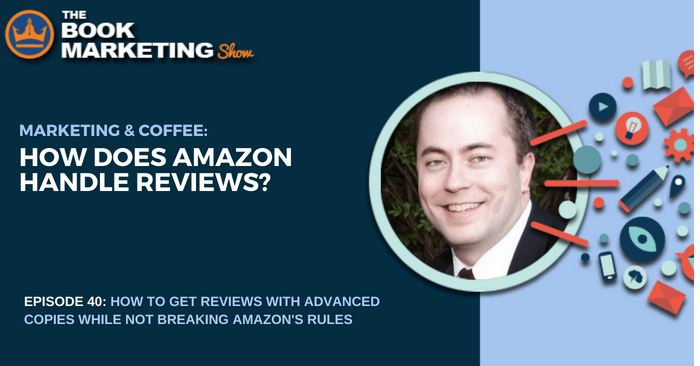 Reviews are important for authors on Amazon, and it’s tempting to ask all your friends and family to leave reviews to help your rankings, but, as we talk about in the episode, Amazon is picky when it comes to who it accepts real reviews from. If they suspect the review came from someone close to the author or even someone the author paid to leave a review, that review can be removed. 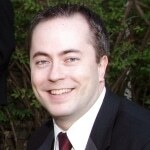 Craig Tuch owns Hidden Gems Books, which is a company that plays within Amazon rules while offering Advance Review Copies (or ARCs) to those on specific email lists. Those who receive these ARCs aren’t obligated or paid to write reviews, and if they were, Amazon wouldn’t allow it. A few years back, Amazon updated their policy to say that reviews given by people who have received ARCs are not allowed, and authors panicked. However, what many failed to read at the end of this statement was that this did not pertain to books. Advance Review Copies are perfectly within Amazon’s policy. But authors may notice Amazon takes down reviews, and reviewers may notice their reviews have been deleted. While there is an appeals process through Amazon, the company is careful to be vague about giving the reason why these reviews were removed. Amazon uses some of the most advanced algorithms on their site, which neither of us know the exact logistics of. But when an appeal is filed, a human looks at the review and determines if it falls within the guidelines or not. You can pay for editorial reviews, which are professional reviews where you pay a company for a review. Editorial reviews can also include reviews from family or friends, but they must be labeled as such. Again, neither of us is privy to the exact algorithms Amazon uses to determine if the reviews for you book follow these rules, but there are some theories, such as if a reviewer is connected to you on Facebook or the timestamp used in the URL used by a reviewer or if the address of the reviewer is an address you have previously used as your own. But this is pure speculation on our part. One thing Hidden Gems Books does with their reviewers is make sure they disclose in their review is that they are leaving a review voluntarily for a free book, which Amazon doesn’t have a problem with. Everything is built on algorithms and sits on the back of their big data storage network. It’s important to note that those algorithms are not going to be flawless. You are definitely going to get false positives, but if a person gets their reviews removed, they can appeal it. Craig Tuch has been involved in the writing community for many years, and during that time he was able to identify the difficulties that self-published and independent authors have in promoting, marketing and improving their books. Hidden Gems was started in 2015 and offers an ever-expanding list of services to over 1500 authors to help them reach more readers and sell more books. Book Marketing Show Amazon Book Review Policies — Can We Give a Book for Free for Reviews?